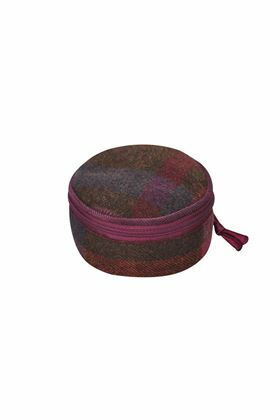 Earth Squared's ever popular Emily purses are just right for credit cards and coins; small, soft and weighing next to nothing they are easily slipped into your bag or pocket. 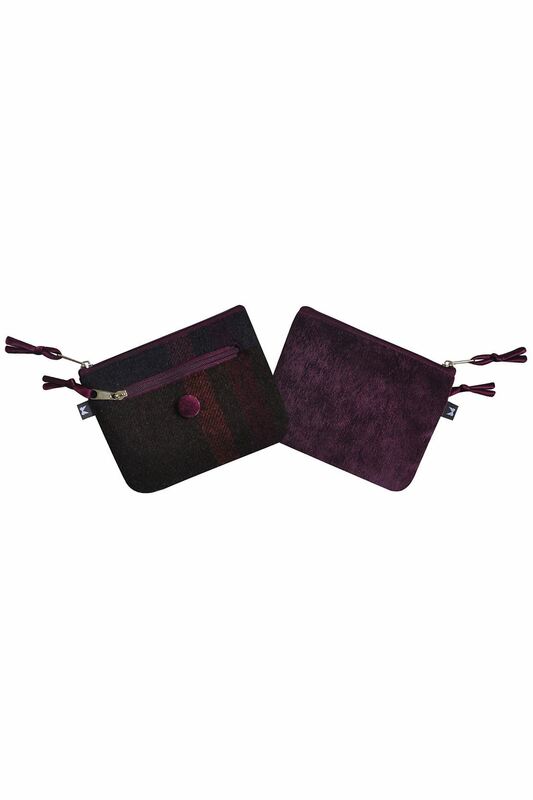 Earth Squared's ever popular Emily purses are just right for credit cards and coins; small, soft and weighing next to nothing they are easily slipped into your bag or pocket. 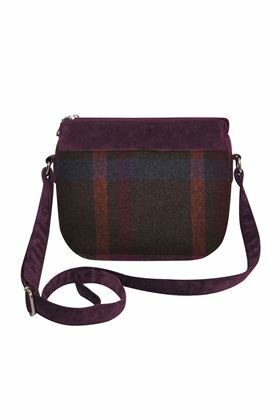 Available in three fabulous tweeds they are an eyecatching accompaniment to any Earth Squared bag.